The Beijing International Wine Contest took place on 10-13 of May 2018. 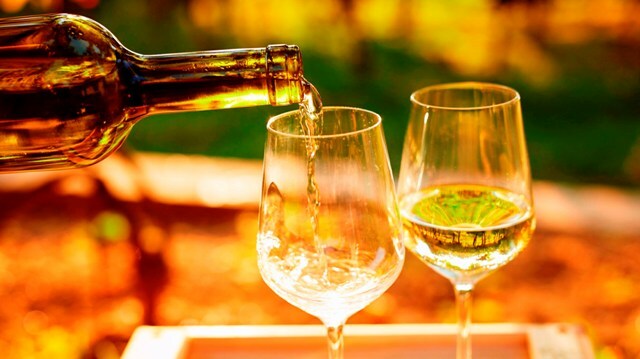 A total of 48 countries have presented 9180 wines. The jury was made by 330 certified wine tasters from around the world. 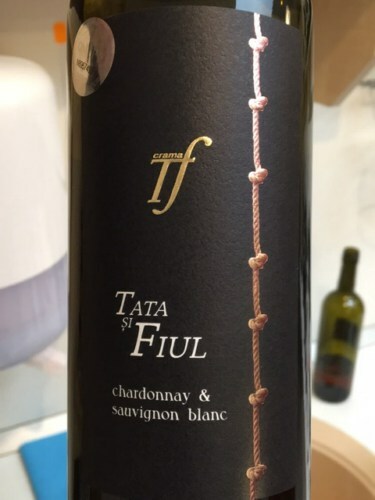 The "Father and Son - Chardonnay & Sauvignon Blanc 2017" wine is a blend of Chardonnay (70%) and Sauvignon Blanc (30%), resulting a fantastic wine. 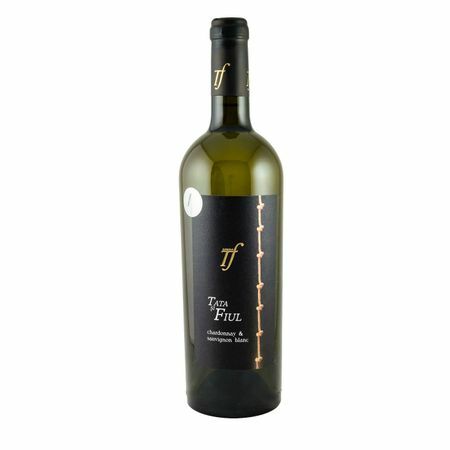 A straw-yellow with intense flavours that reminiscent of jasmine flowers and a fruity, fresh, slightly acidified taste. At the "Father and Son" winery everybody is working with passion and dedication, being a family business with a hundreds of years of tradition. Each generation carries on the family tradition, passing it from father to son. The winery is in fully ascension and is stunning year after year, being considered the "star" of Vrancea. Even if it has not been on the market for a long time, it has won the appreciation of wine lovers and specialists. The winery has won at least one medal in every contest she participated to since 2007 until now. Vrancea Winery, the largest vineyard of Romania, has a fertile soil, the vineyards are sunny for 1350 hours a year, and grapes have high quality. The same manufacturer has won the Great Gold Medal in "Bachus" National Wine Contest, organized in Focsani between 5 and 6 October 2017, within the International Vine and Wine Festival "Bacchus". The Vrancea wines are well known and highly appreciated both in the country and abroad and have enriched their record with another prestigious medal, obtained by a special wine.